Yahoo Finance’s social media manager has discovered just how harsh and unforgiving the internet can be after one small typo turned a routine story about the US Navy’s budget into a full-on meme monsoon. 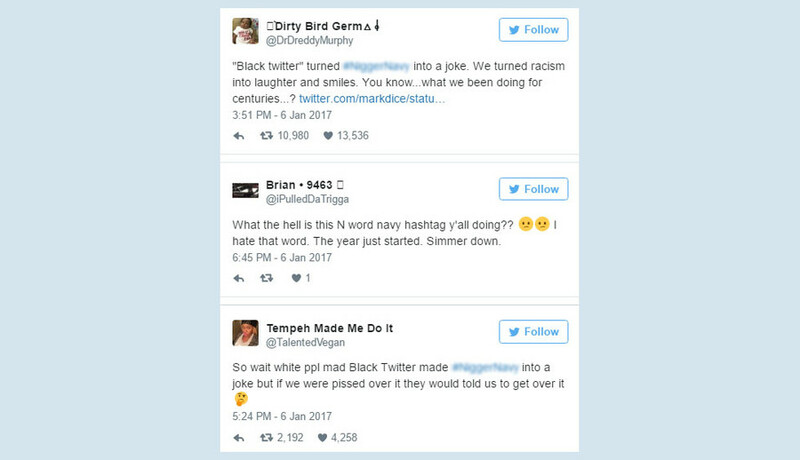 The typo in question transformed the word ‘bigger’ into the N-word, sparking a Twitter frenzy. 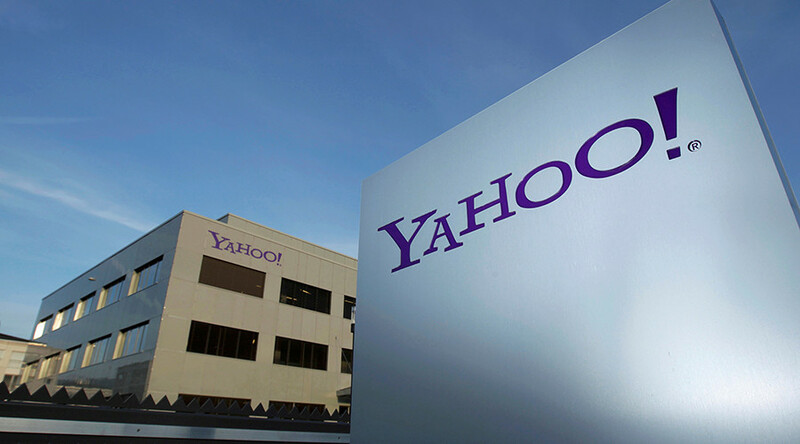 Yahoo did not do themselves any favors by allowing the offending tweet to remain live for a full 20 minutes before taking it down and issuing an apology. 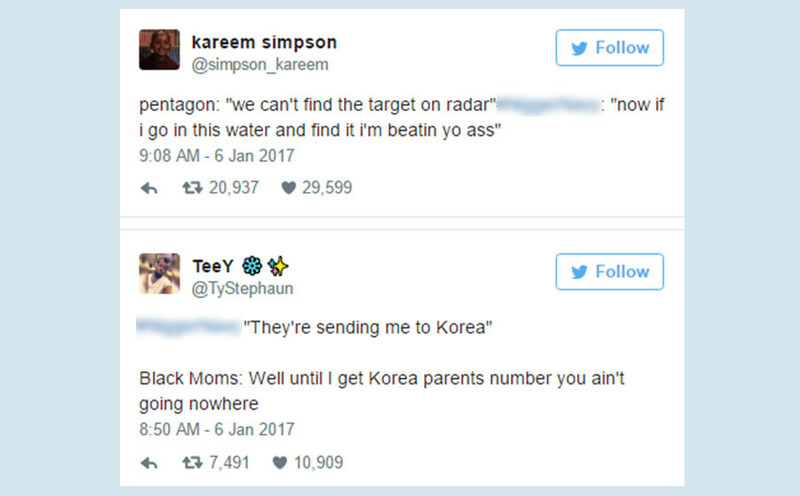 Many other social media users, though, were as quick as ever to make light of the situation.